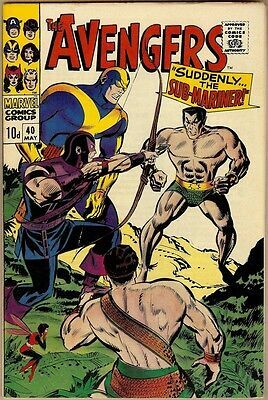 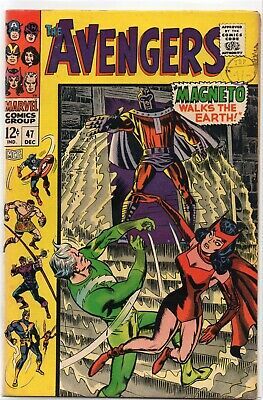 The Avengers Marvel Silver Age # 27 - Good ; 1966! 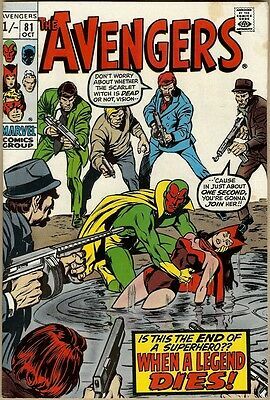 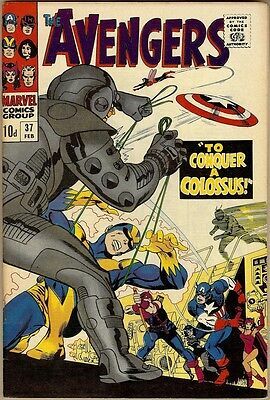 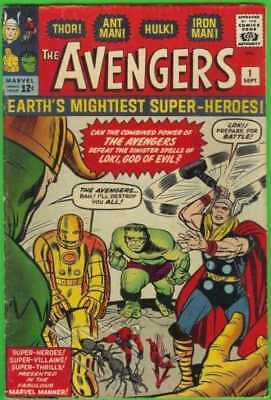 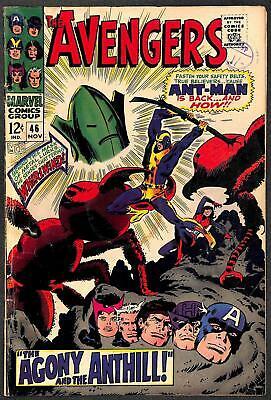 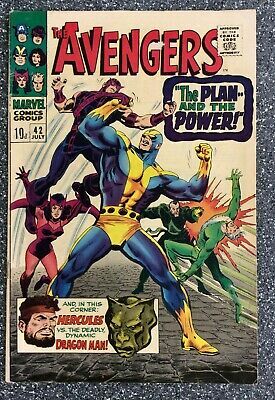 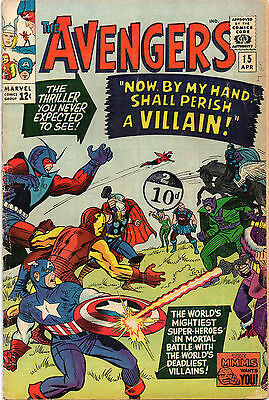 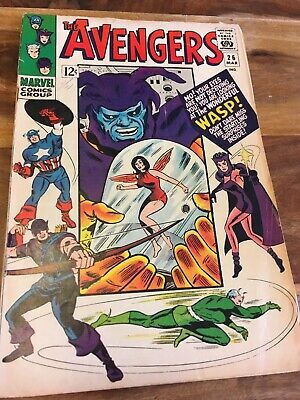 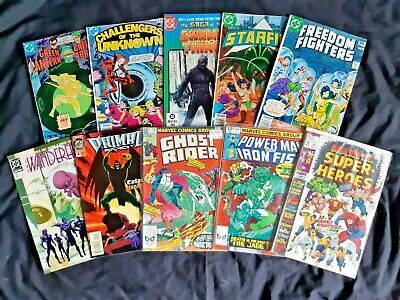 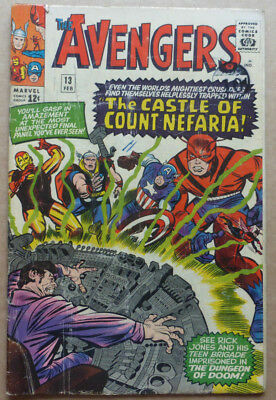 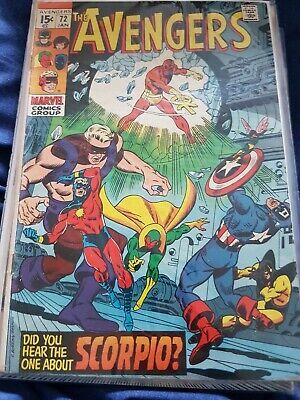 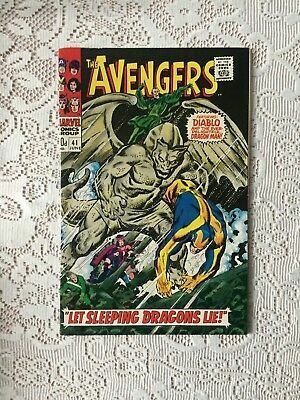 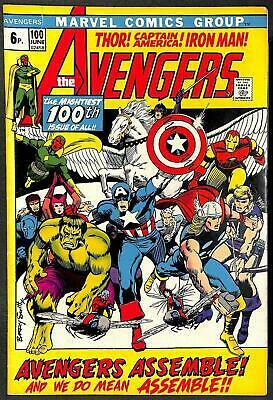 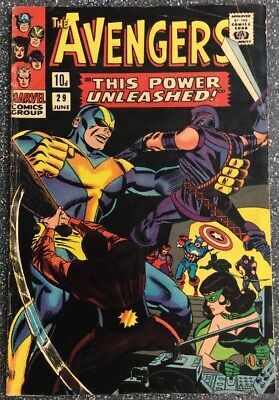 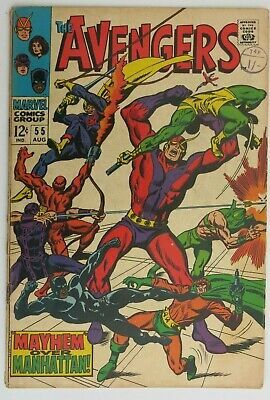 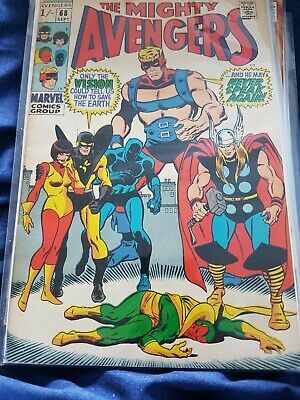 The Avengers #28 1966 1St Appearance Of The Collector! 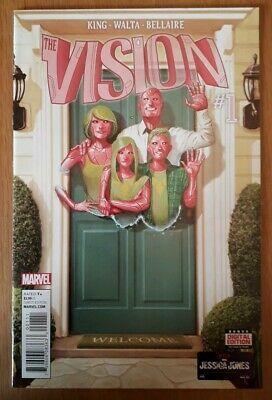 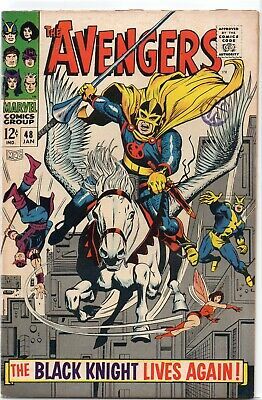 The Vision #1 1St Print 1St Appearance Viv Vision, Death Of Grim Reaper Nm. 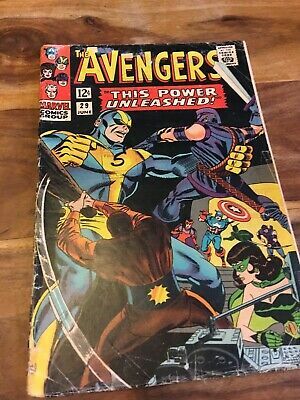 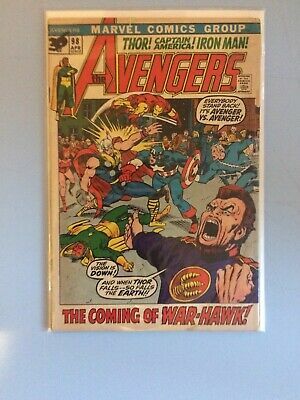 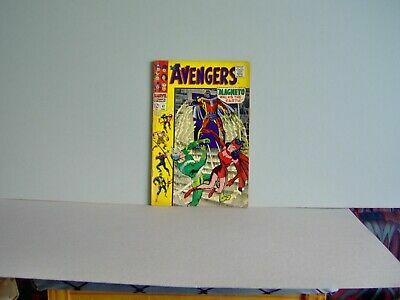 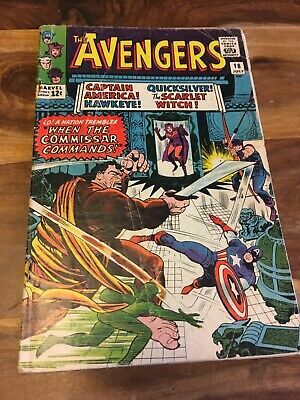 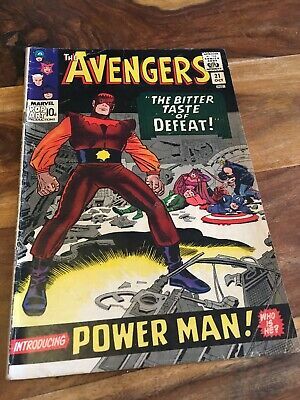 Silver Age Marvel The Avengers Comic # 33 , 1966 Cent Copy ! 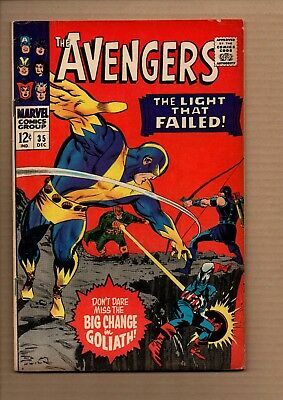 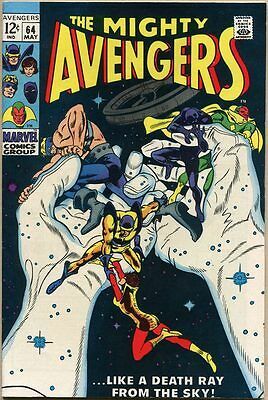 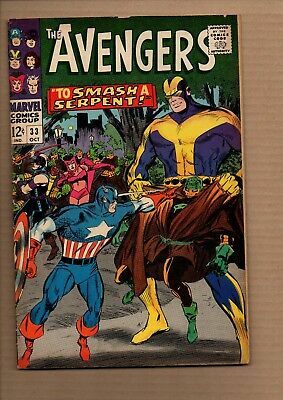 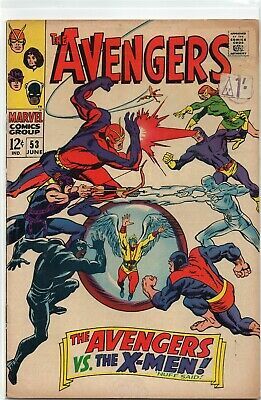 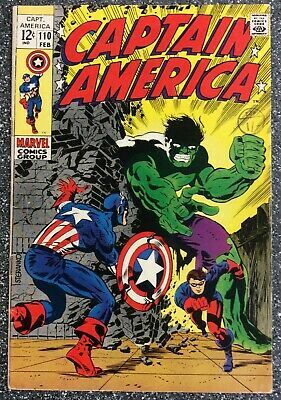 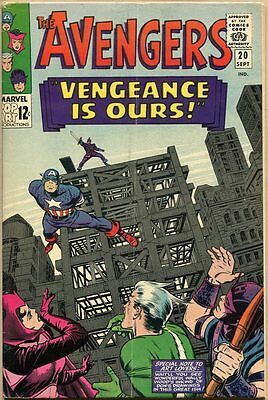 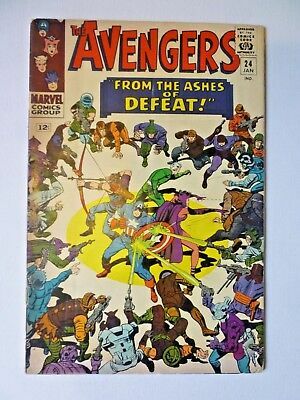 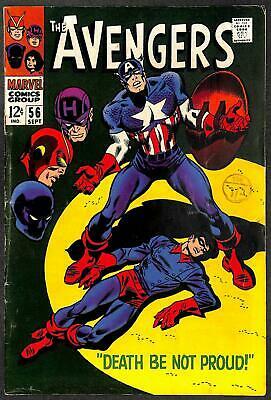 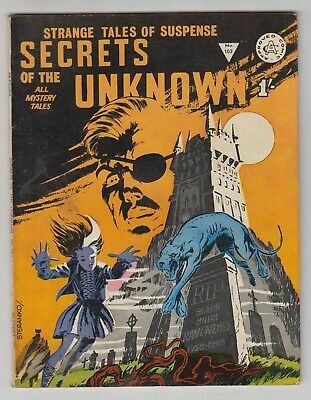 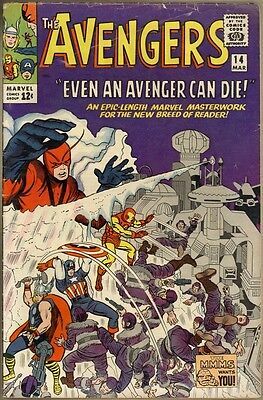 Marvel Silver Age The Avengers Comic # 26 , 1966 - Good! 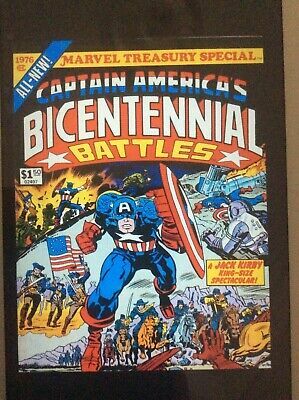 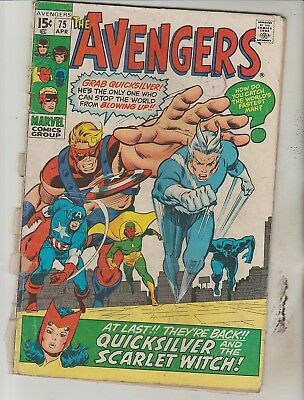 The Avengers Silver Age Comic # 29, Marvel, 1966! 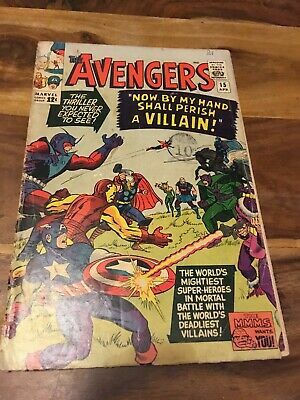 The Avengers Silver Age Comic # 15; 1965! 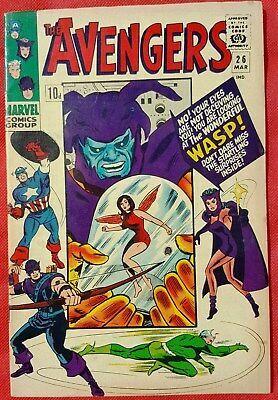 Fair/ Good! 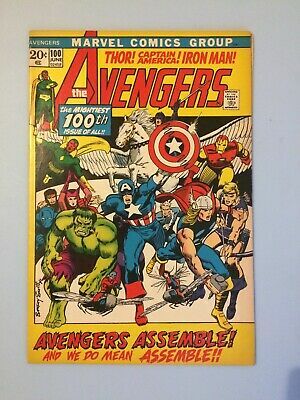 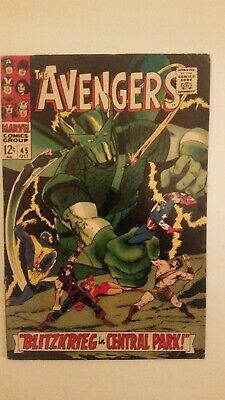 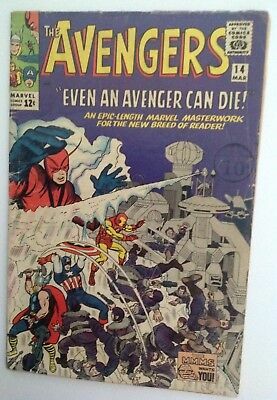 The Avengers Silver Age Comic # 21 ; 1965! 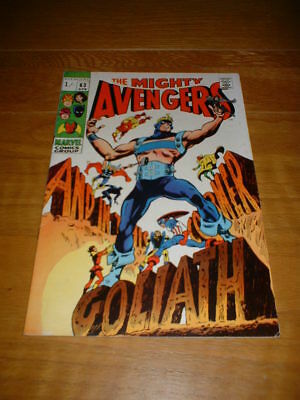 VG . 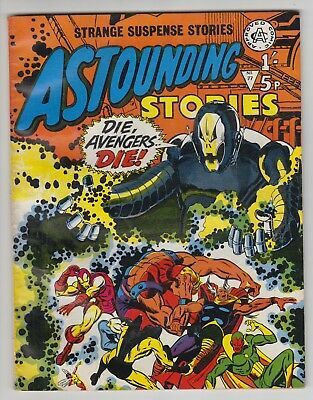 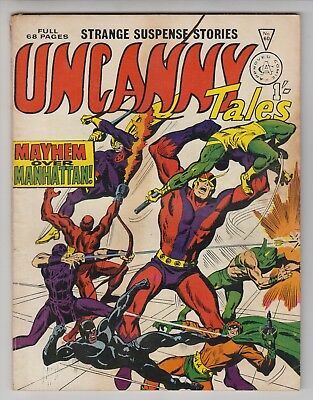 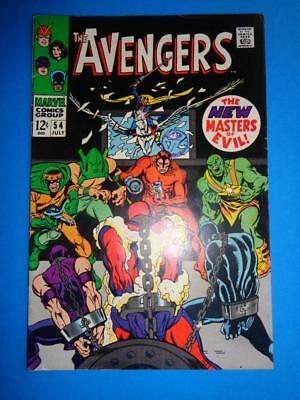 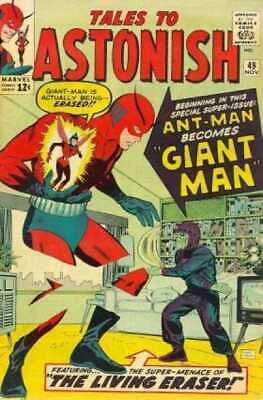 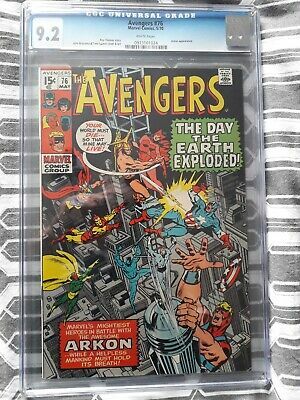 Avengers 55 1968 1St Ultron! 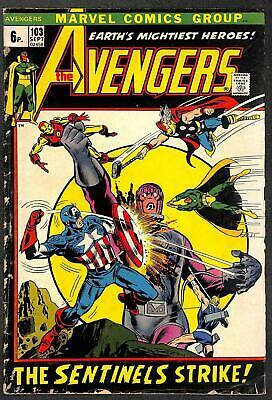 The Avengers #13, Classic Silver Age Marvel From 1965. 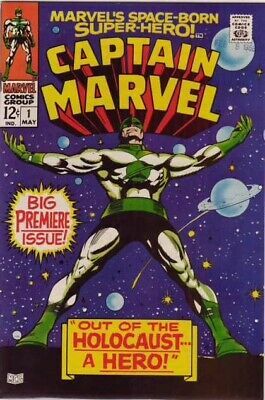 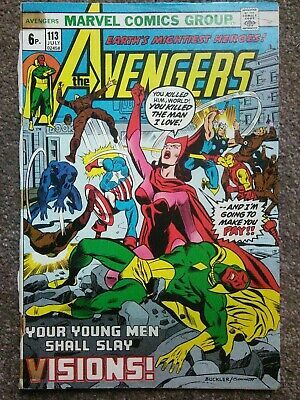 AVENGERS # 113 : Marvel (1973) Your Young Men Shall Slay Visions ! 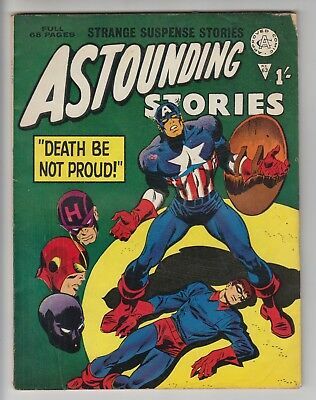 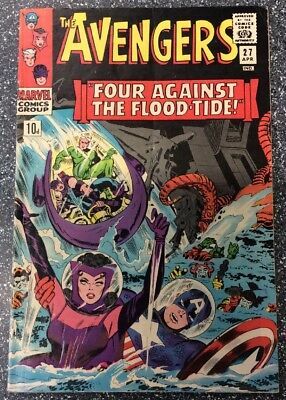 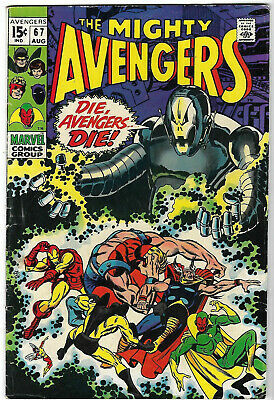 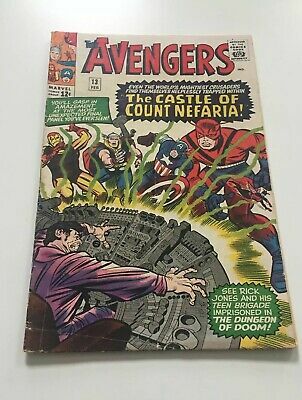 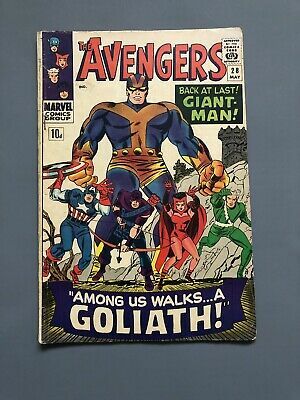 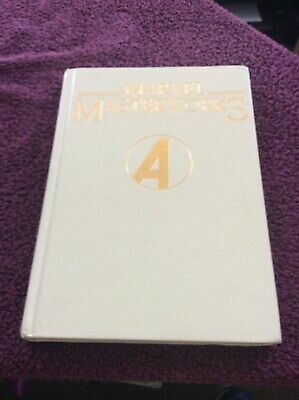 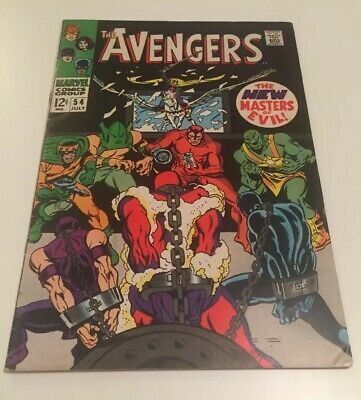 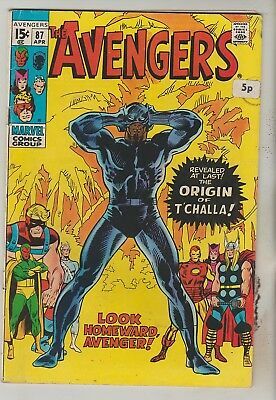 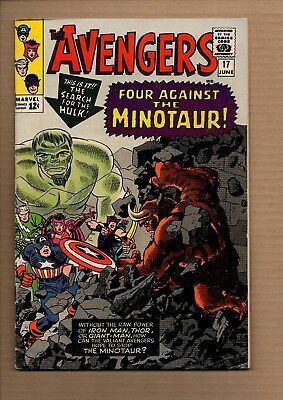 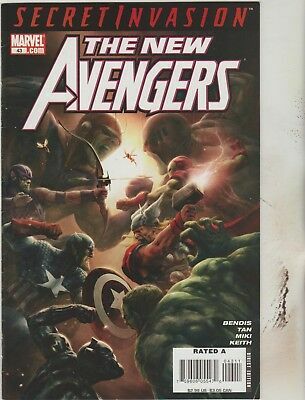 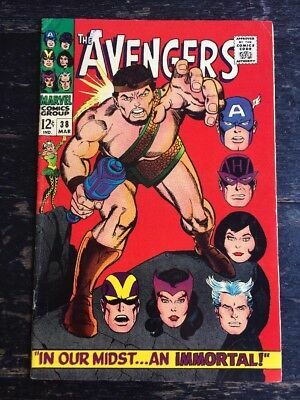 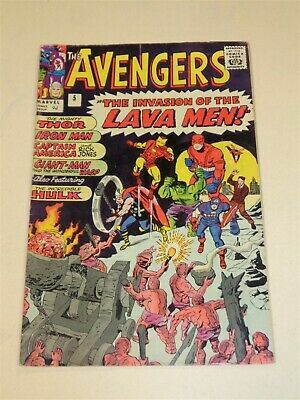 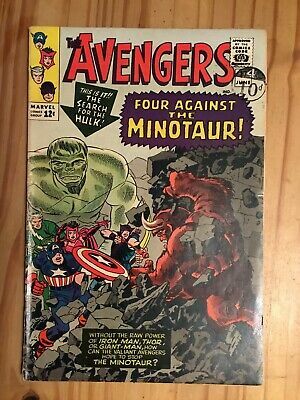 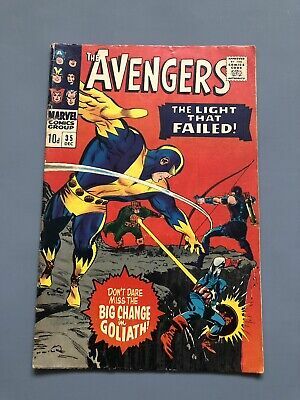 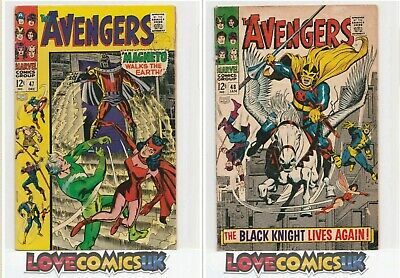 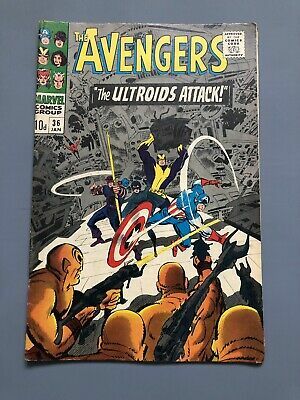 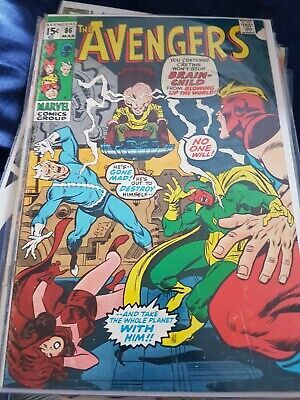 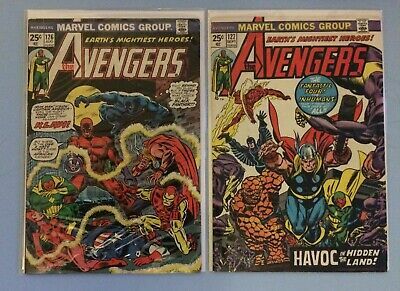 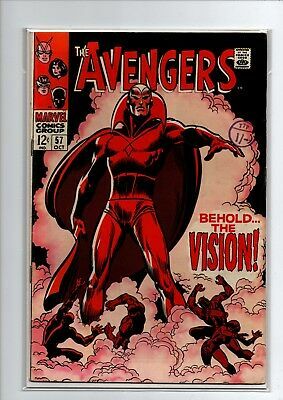 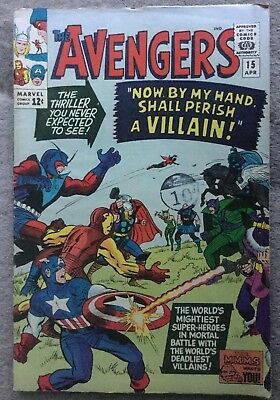 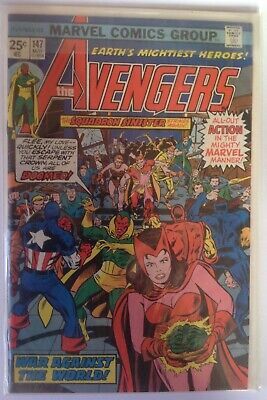 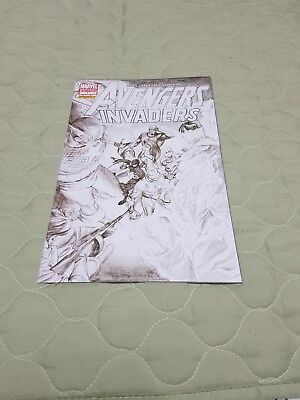 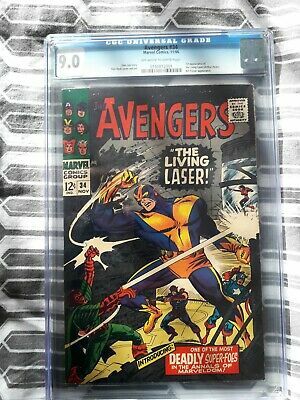 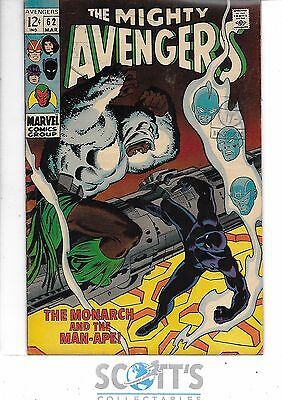 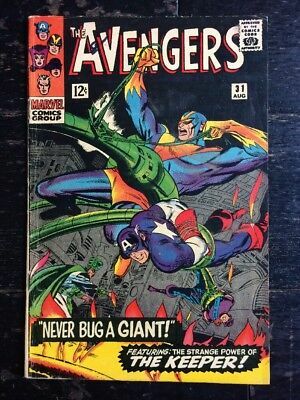 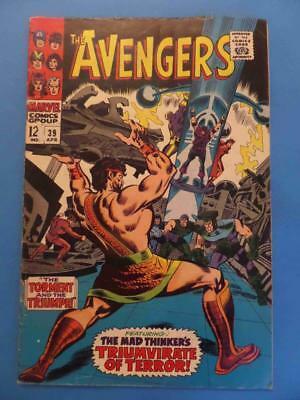 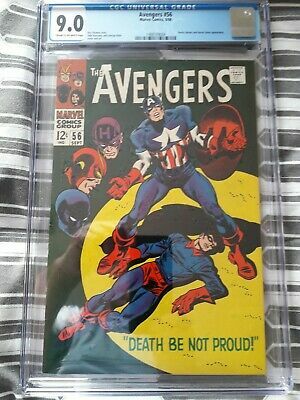 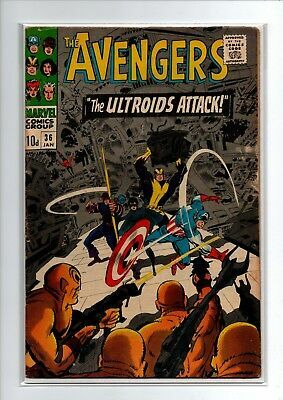 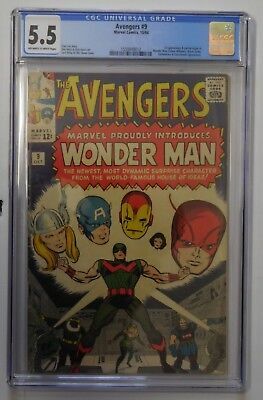 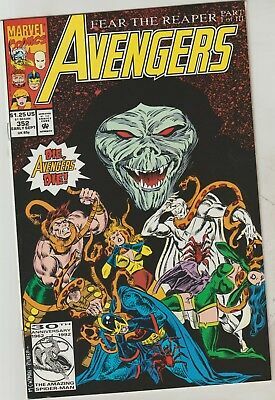 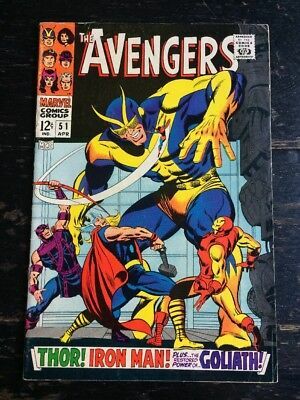 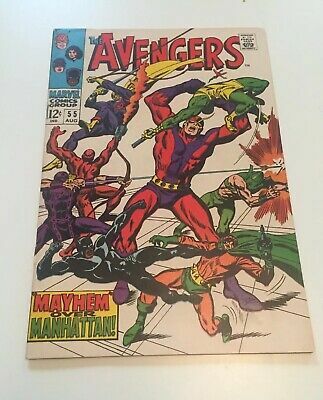 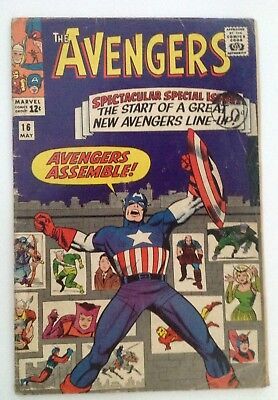 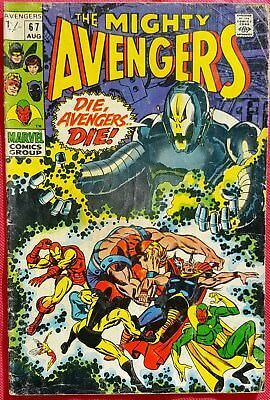 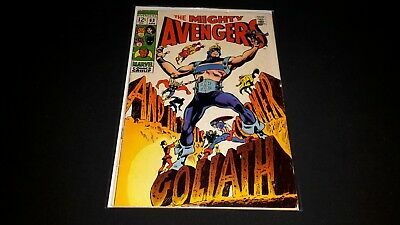 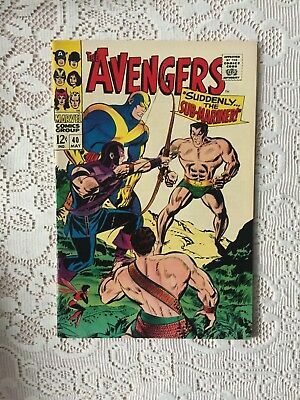 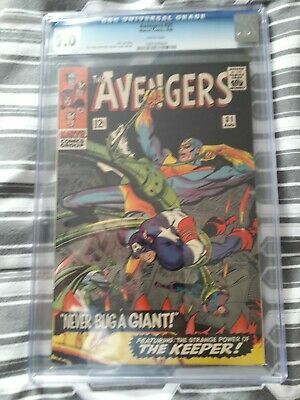 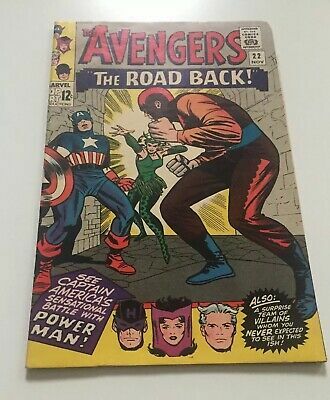 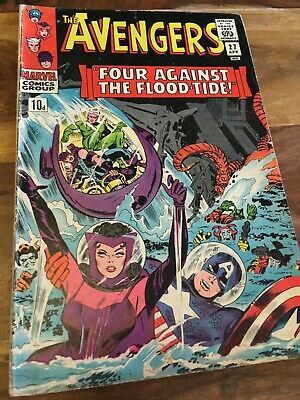 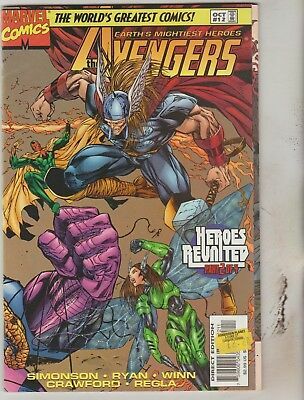 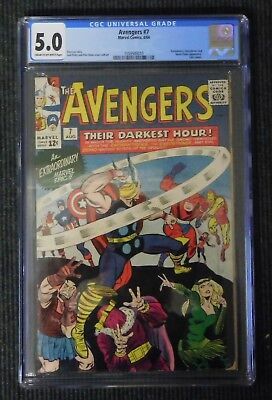 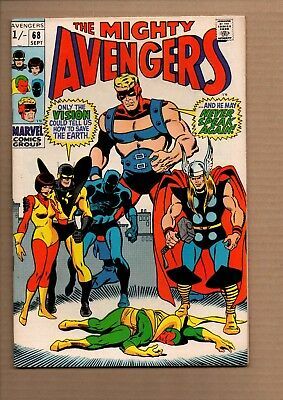 Avengers 54 1968 1St Ultron Very Nice!